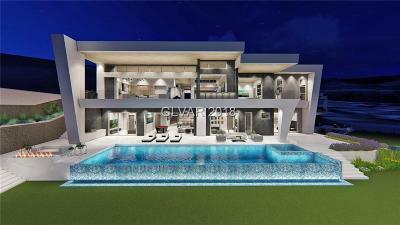 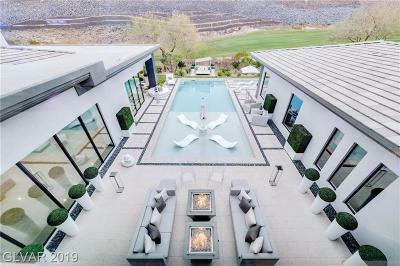 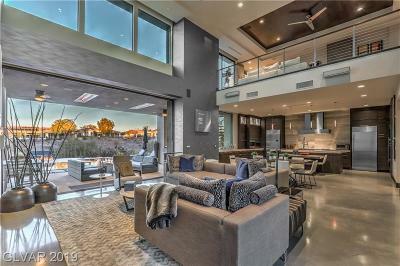 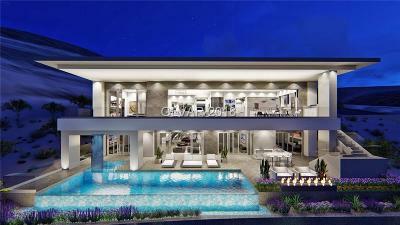 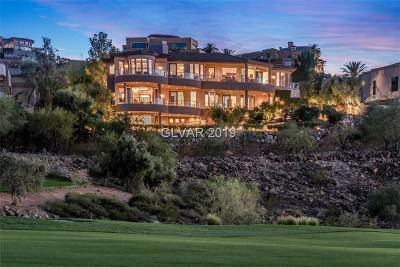 The Multi Million Dollar Henderson Dream Homes below are presented by The Stark Team, Leading Las Vegas & Henderson Luxury Realtors. 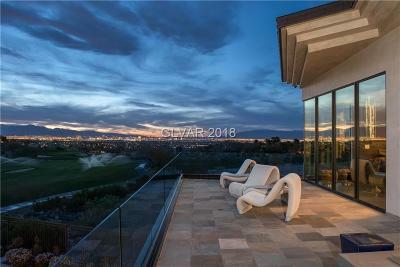 Selling Guard Gated homes and high rise condos for over 23 years. 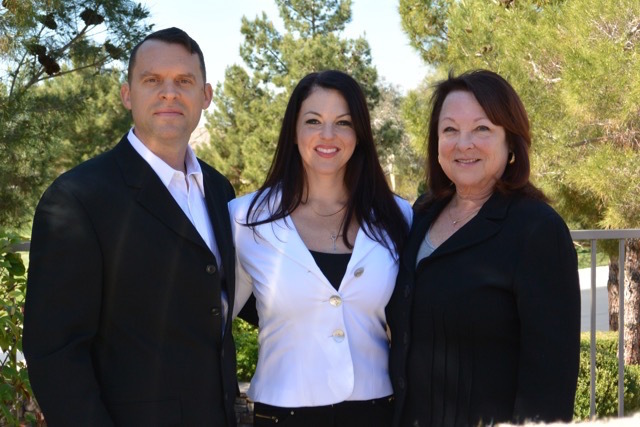 By Appointment with Lauren Stark, 702-236-8364.